Update: The game is out! See my review here. There are some games I keep an eye on because they sound interesting, even if there’s been no indication that they’ll ever be ported to iOS. SMG Studio’s Death Squared is one such game. It always looked fun to me, but even though the studio has released a number of mobile games, the co-op nature of it meant I wasn’t sure if it could even work on the platform. So I was pleasantly surprised to see a tweet from them this week out of nowhere, teasing at the game playing on an iPhone. 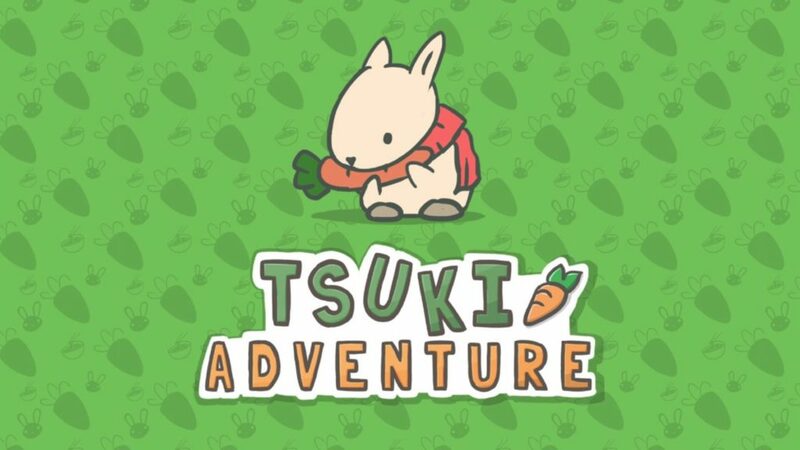 Not too long after, the game was up on the App Store and available for pre-order. I was able to get a copy ahead of release and am so far enjoying it quite a bit, even if I am dying a lot. 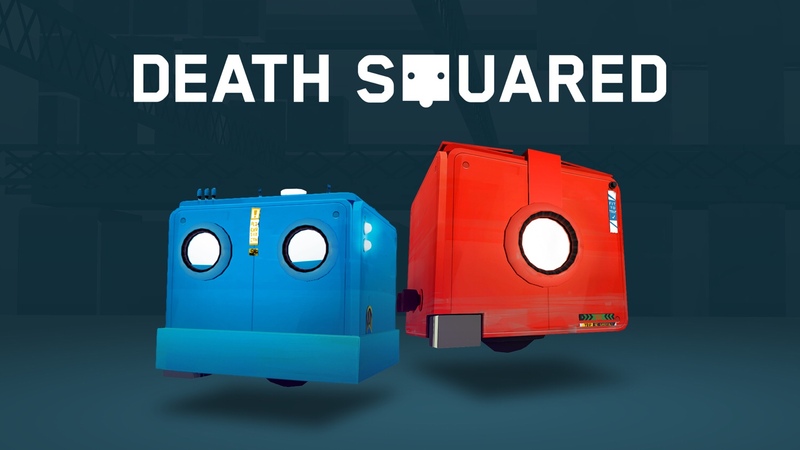 Death Squared is a very fitting name, as if you don’t pay close attention to how your moves affect everything, you’ll wind up dead. A lot. But so far, the levels have been short enough that failure isn’t too much of an issue. You just dust yourself off and start over with the new information you learned from dying. Or you don’t learn and you keep dying the same way. It’s all good! You can see it in action in my video below, which includes an embarrassing number of deaths on Level 2. The way it works is there’s a red cube and blue cube, creatively named Red and Blue. The screen is basically split into two floating joysticks, which each half controlling one cube. Since it can often get confusing which side is which, the joysticks have a blue or red outline on them. The goal in each level is to have the two cubes work together to get them each to their colored goals. But along the way, there will be traps like spikes, lasers, and holocubes. Usually they’re triggered by a button or movement from the respective color. Red spikes and lasers can only harm Blue, and vice versa. It gets pretty tricky, as I’m only on level 16 of 80. It can also be a bit evil at times. So far, I’ve been able to play solo by moving one cube a little, then the other, and so on, without having to worry about controlling both sides at the same time. I don’t know if that will become an issue later on, but I’ll hopefully have a full review upon release to let you know. I’ll also see if I can convince a friend to try playing cooperatively on the same iPad, but I imagine it will be stressful. Until then, I’d say this is definitely something to check out if you like puzzlers and don’t mind dying to work out the solutions. There’s also some fun narration in the background between a human and an AI named Iris, making the deaths less painful to bear. It reminds me of Getting Over It with Bennett Foddy a bit. There are even cute little hats you can put on your cubes and there’s no silly IAPs or ads to get in the way of the fun. I’m really enjoying it so far and am glad it made its way over to iOS. Death Squared releases February 14th, but you can pre-order it here. Previous Post‘True Legacy’ Review: What Choice Do You Have? How did you get 3 arms?